How to be a happy Hong Kong citizen? Vita Green’s first charitable talk “Our Hong Kong Forum” was held today at the Theatre in the Hong Kong Convention and Exhibition Centre. The talk host, vice president of the preparation committee, Chan Mei Ling Agnes, discussed “How to be a happy Hong Kong citizen” with our guests, famous psychiatric doctor Tsang Fan Kwong and four famous celebrities Chan Chi Wan Stephen, Cheung Kai Chung Louis, Cheng Chun Wan Fred and Kong Man Yi Yvette. Each of them shared their tips for staying happy, and gave positive energy to Hong Kong. The talk was open to the public and free of charge. More than 700 people participated in the event. Chairman of the preparation committee, Dr.Chan Hei Ling, Helen claims that Vita Green Charitable Foundation has been lending a hand to all activities that promote health, youth and joy. 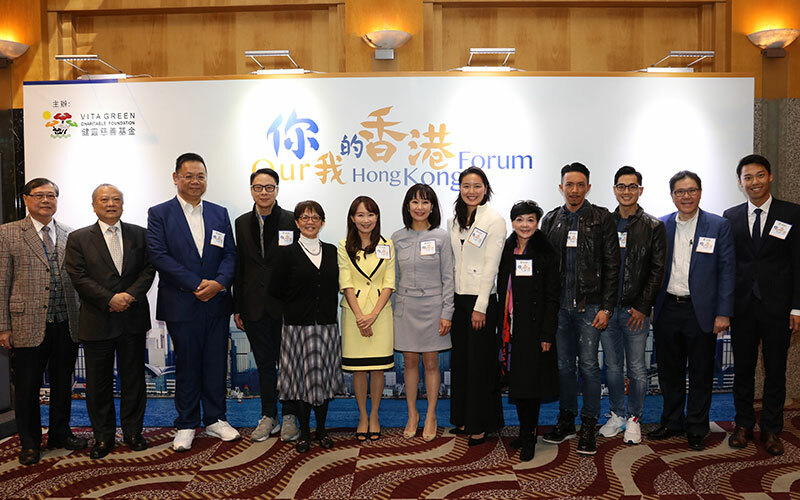 Through a series of “Our Hong Kong Forum” talks, it hopes to analyze topics that are closely related to life, health and social issues and to advocate a lifestyle that is both healthy and joyful. At the talk, Agnes Chan talked about how she overcame illness and negative emotions by staying positive. Seeing numerous social disputes and disagreements among Hong Kong people in recent years, Agnes Chan suggested to be grateful at all times and to remember that just being alive was a blessing. Dr Tsang Fan Kwong pointed out that Hong Kong citizens care too much about happiness that stems from fame and materialism, which can cause a burden to themselves and people around them. The root of stress for many people is trying too hard to be competitive. If they can seize the moment, they will feel happier. 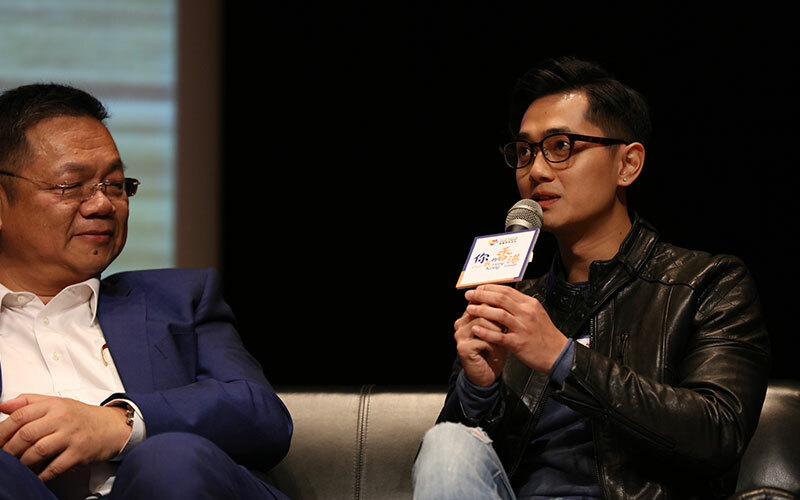 Furthermore, the celebrity guests Chan Chi Wan Stephen, Cheung Kai Chung Louis and Cheng Chun Wan Fred also shared their tips for happiness, and how they face good and bad times in their careers.